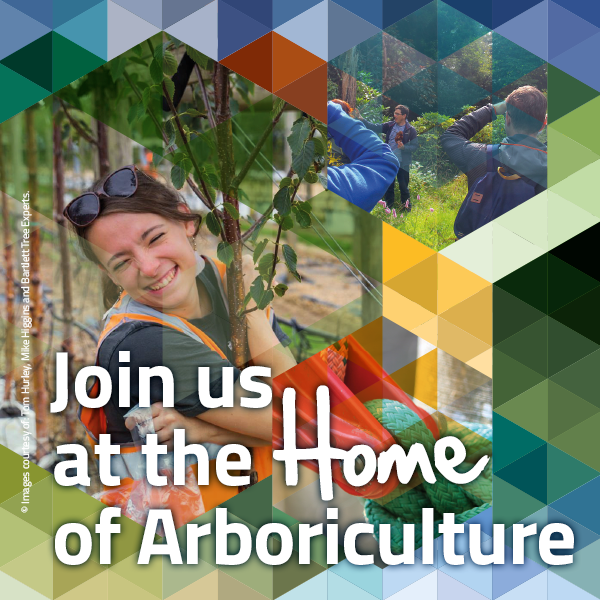 The Arboricultural Association strives to raise greater awareness and campaign politicians to recognise the value of amenity trees and professional arboriculture. Over the past few years we have been working through the All-Party Parliamentary Gardening and Horticulture Group to make the industry and our members heard in Government. Great strides have been made in educating MPs on the value of amenity trees and the urban forest, along with the issues it’s professionals and custodians face. Alongside raising awareness amongst the public of the importance of professional tree work, political engagement is an essential avenue for cultivating wider recognition for arboriculture. Each year we hold an event to engage with MPs and Lords. In 2016 the members of the group learned how we can now quantify the value of trees adding an asset value to the benefits they provide every day. We also demonstrated the importance of tree establishment, those that manage trees and the role of the Association as the 'go-to' body for arboriculture in the UK. For 2017 we presented a deeper insight into the roles of professional arborists, the importance of their technical skill and experience, and how we need better parliamentary support to combat some of the difficulties they face in caring for the nations trees. As part of our involvement in the group we put forward our key questions to the incumbent Minister of State for Farming, Food and Marine Environment. These dialogues give us a remit and enable us to hold the government to account on elevating trees higher on the political agenda.